Our Avocado Moisturizer Minis are on another journey. This time to Sweden! Love it! So fun! 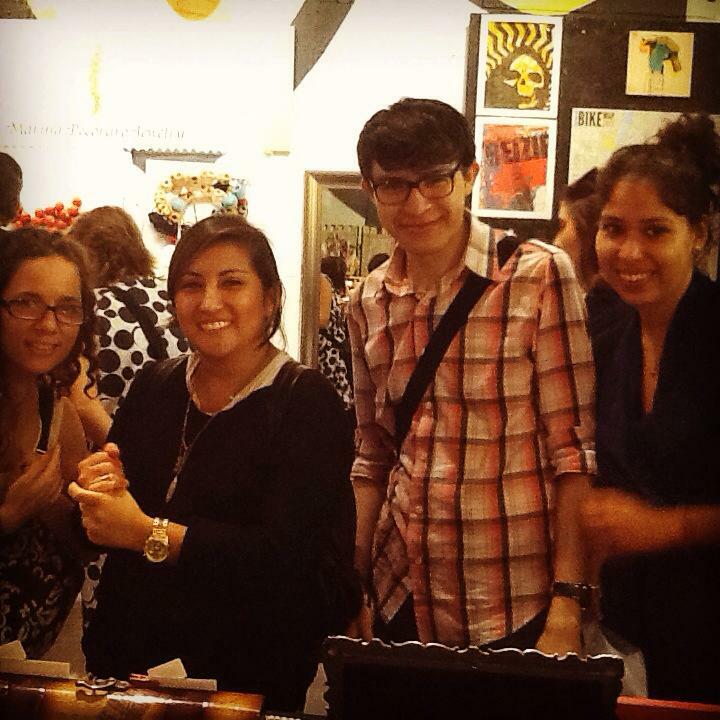 These awesome peeps pampered with our Avocado Rose, Lemongrass & Lavender Moisturizers!